Mr. Wandling is Past President and Founder of Wandling Engineering. He holds a B.S. and M.S. in mechanical engineering from Iowa State University. Mr. Wandling joined the faculty of Mechanical Engineering at Iowa State University in 1964 and completed the doctoral coursework and research. He focused on non-linear control systems, as well as valve designs, fluids and dynamics. While in academia he was a consulting engineer, leaving the university in 1976 to establish Wandling Engineering. 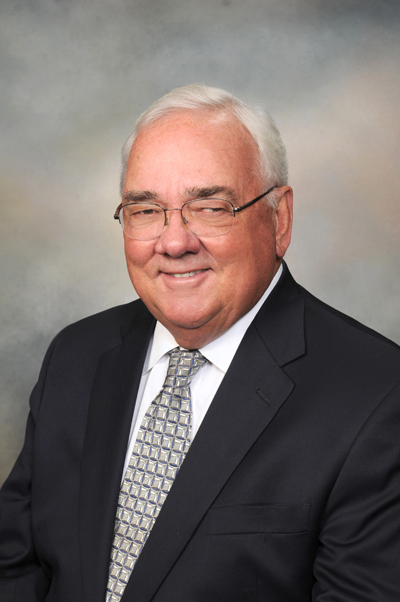 With over 40 years of experience in forensic engineering and consulting, Mr. Wandling has testified as an expert in state and federal courts throughout the United States. He is recognized in applying the physical sciences, engineering and human factors to not only accident investigations, but also to the design, evaluation and safety analysis of machines and systems. Mr. Wandling has served the industry as consultant in industrial and manufacturing operations, safety, machine guarding, OSHA and product design. Iowa State University, Ames, Iowa 1967 M.S. Mechanical Engineering with a co-major in Electrical Engineering. Iowa State University, Ames, Iowa 1964. B.S. Mechanical Engineering. Mr. Wandling is a registered professional engineer in Iowa and Nebraska.